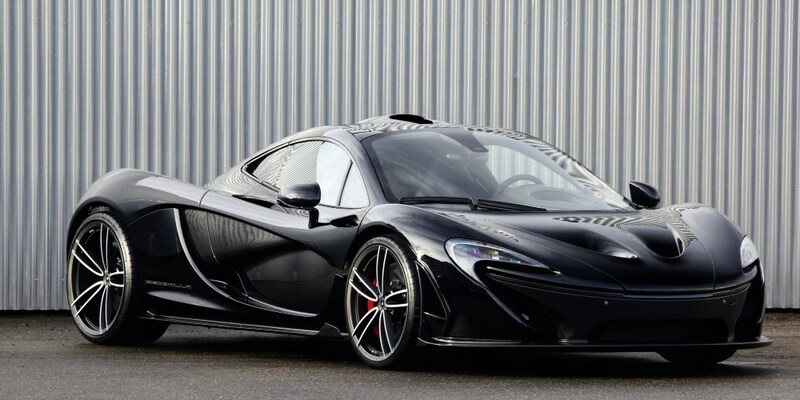 The new McLaren P1 is unsurpassed in terms of exclusivity and design perfection: this hybrid superstar puts out 916 hp / 674 kW, and only 375 units are being manufactured. One of the first units to leave the factory was parked at the Gemballa facilities in Leonberg and was being used in the testing phase for a special forged wheel called the GForged-one. 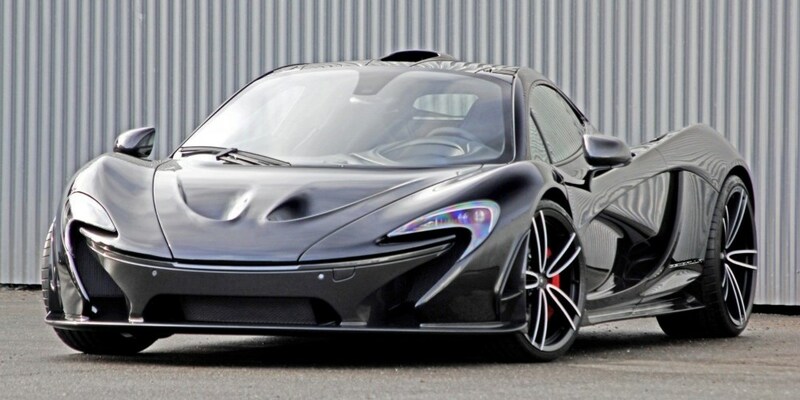 This makes the well-known vehicle refiner the first company to offer P1 customers an opportunity to further customize their car with exclusive forged wheels. "Of course, being the first to offer this type of product was not enough; the product we offer is also both technically and visually fascinating," explains Andreas Schwarz, CEO of Gemballa GmbH. 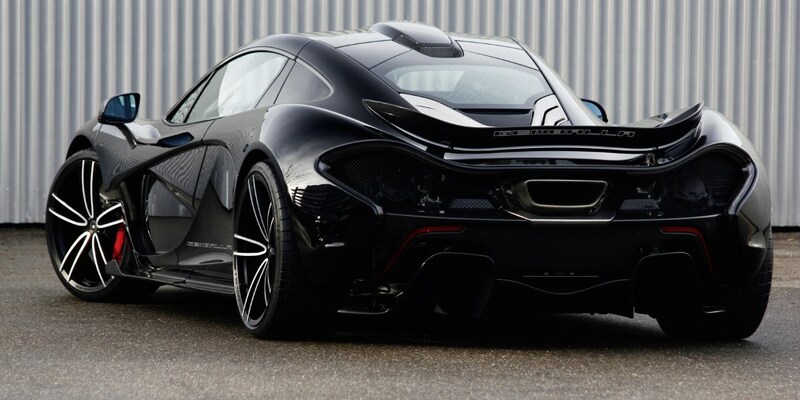 GForged-one and McLaren P1 have much more in common than the number in their names – both brands are world-class, each in its own way. 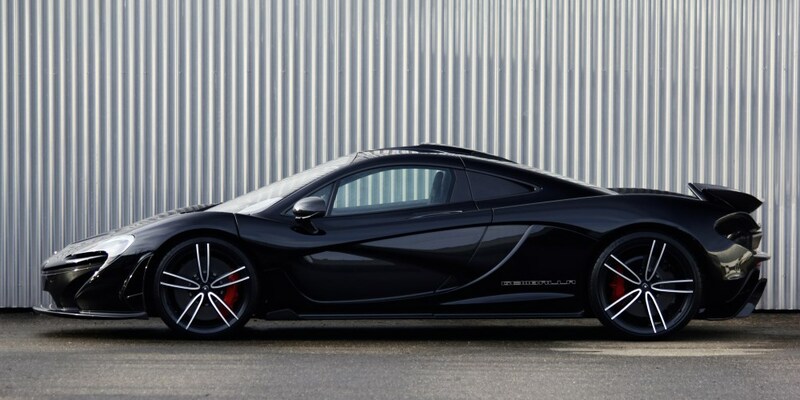 Thanks to a particularly effective forging process with nearly unheard of material compaction along with its "light" design, this wheel is the perfect complement to the lightweight construction and efficiency concept behind the supercar. 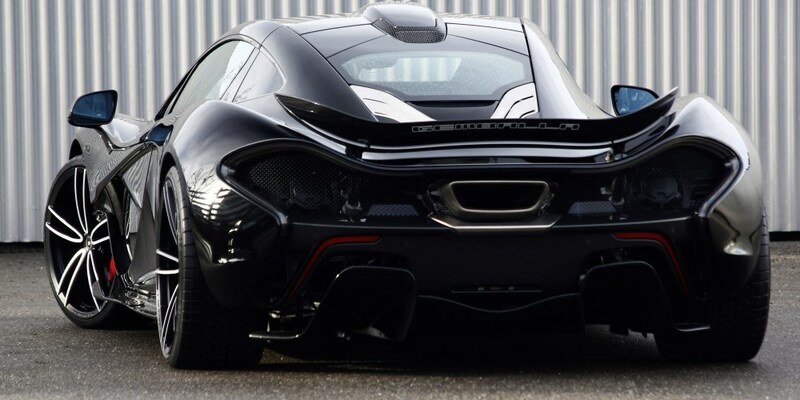 The low weight achieved by the thin walls keeps the unsprung weight low, significantly boosting the agility of the P1 despite the fact that the Gemballa wheels are 1" larger. 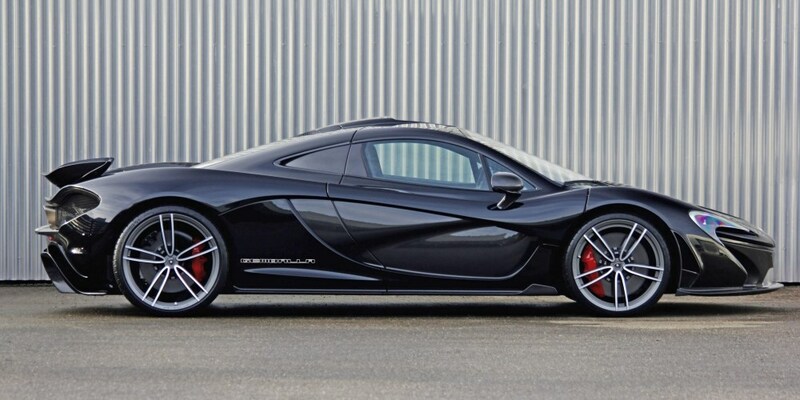 McLaren uses 19" on the front and 20" on the rear axle whereas GEMBALLA mounts 20" on the front and 21" on the rear axle. Visually speaking, the GForged-one meshes almost ideally with the McLaren "Designed by Air" concept – in contrast to the more classically styled standard wheels. The Gemballa wheels' widely spaced twin-spoke pairs are shaped into sleek Vs. 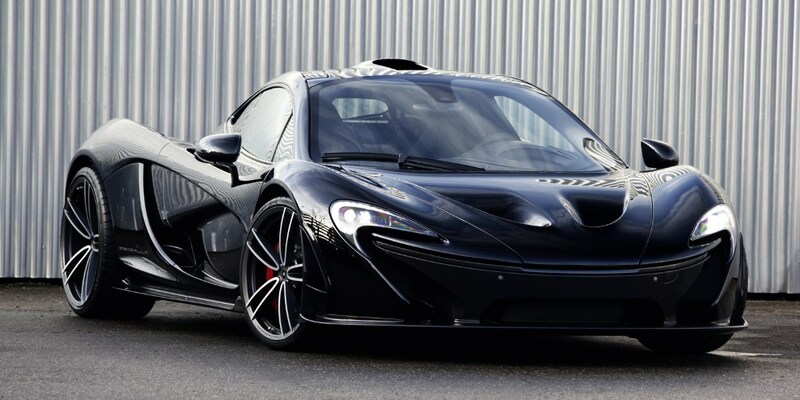 This gives the wheel an extremely aerodynamic but also vigorous look, while the clearly visible braking components are another stylistic feature in the overall impression. 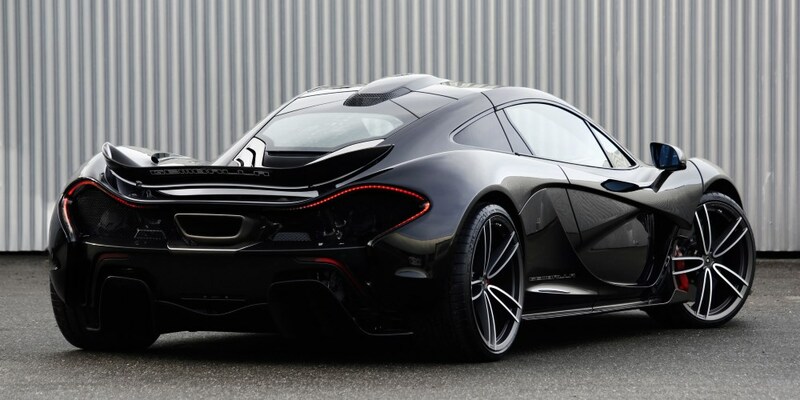 As if a McLaren P1 with GForged-one wheels weren't unique and exclusive enough, Gemballa customers are able to choose between a total of four surface finishes. The available shades are Gunmetal or Black Magic – either in a full-surface finish or "diamond cut". The latter option represents an especially elegant alternative to front polishing.